You will be encouraged as you read how to deal with the loss of a key staff member or the death of a wife. Practical, how-to-do-it instructions are given on how to train young staff members, with a focus on mentoring. 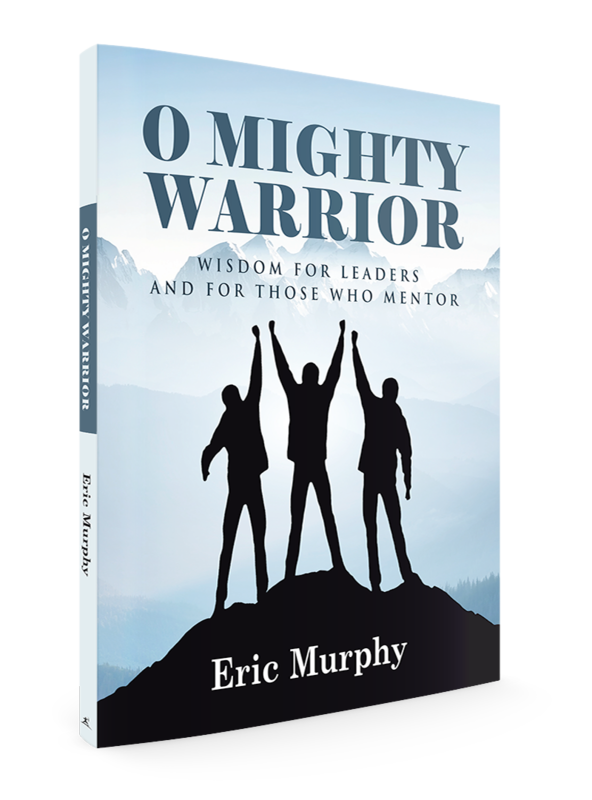 O Mighty Warrior will teach you to not only believe in yourself but also to trust in our mighty God, who will give you the power and strength to serve. Copyright © 2017. Eric Murphy. All rights reserved.